(Aaron Green) is an American DJ and producer from Highland Park, New Jersey, known for his production style of blending the classic hip hop sounds of the 90′s with multiple different genres of music and scores which can be heard on MTV, E!, Comedy Central, etc. Since 2007, Green has released his instrumental albums, including his “Classic Beats” series. So far he’s made 4 “Classic Beats” albums and in late 2016 he announced that he’s working on a 5th edition. His most critically acclaimed song is “Children Sing” from his first international released 2008 album, The Only Color That Matters Is Green with Pace Won, is considered to be an underground classic. 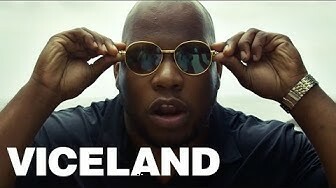 In 2012, Green teamed up with another Outsidaz member, Young Zee and single “I Love It” from their One Crazy Weekend album was featured on an episode of Jersey Shore in season 4. The same year, he and Pace Won returned with their follow up sophomore album The Only Number That Matter Is Won, featured guest appearances from Masta Ace, Snoop Dogg and Lee ‘Scratch’ Perry. Green has produced tracks for Snoop Dogg, Talib Kweli, Lee Scratch Perry, Vinnie Paz & Jedi Mind Tricks, R.A. The Rugged Man among others and has performed internationally several times (Brazil, Colombia, China, Sweden, Germany, Switzerland, Finland, Spain, Russia, Ireland, England, France, Belgium, Iceland and more) not to mention the hundreds of shows he’s put on in the United States. His past sponsors include, Mountain Dew, New Era Caps, Native Instruments (Maschine) and Animal Bikes. Green and Sam Lipman-Stern’s web series “Live From The Streets” has been picked up by VICE. In 2015 he compiled the songs from the series onto the album with the same name. He links up with The Roots emcee Malik B for their collaborative LP, Unpredictable and the Roots used his video “Live from the Bedroom” to celebrate their debut episode of the Tonight Show Starring Jimmy Falon. Both Unpredictable and Live from the Streets were listed on the best of the year list by ABC news. He is currently finishing an EP with Westside Gunn and a full length LP narrated by DJ Kool Herc. 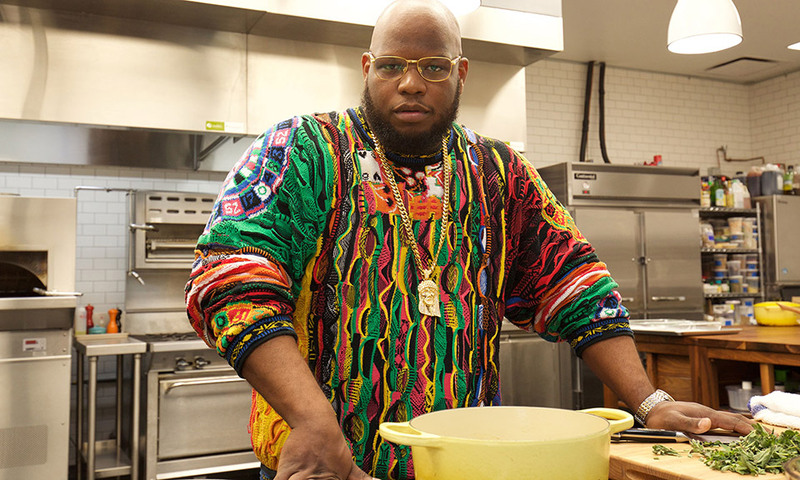 James Rencher (born 1989), better known by his stage name Meyhem Lauren, is an American rapper from Queens, New York. Inspired by mid-1990s East Coast hip hop music, Lauren developed a similar rap style. He emerged as a close associate of record producer and DJ J-Love, making his debut appearance at the age of fifteen on J-Love’s King of What I Do Part 6 mixtape in 2004. In 2007, he released a collaboration album with J-Love, titled Acknowledge Greatness. In 2011, he released his debut solo album, Self Induced Illness. His second solo album, Mandatory Brunch Meetings, was released in 2012. He collaborated with producer Buckwild on the 2014 album Silk Pyramids. In 2016, he released his third solo album, Piatto D’oro. In 2017, he released a collaboration album with DJ Muggs, Gems from the Equinox.